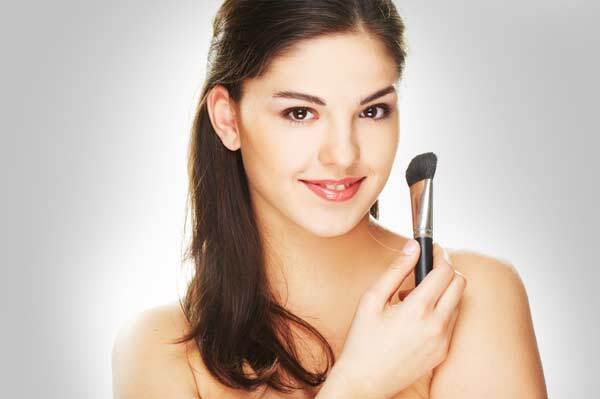 GossipWeLove | Pop Culture and Entertainment News Site: 7 Expert Beauty tips for a flawless face! “Ladies should always have mascara and an eyelash curlers in their “go-to” bags,” he says. “It’s important that eyes are perfectly adorned at all times, since the eyes reflect one’s soul.” He holds the eyes of 90 percent importance compared to the rest of one's face! Amy Marie believes hiding the bags underneath your eyes can be a challenge to cover. “Start with a hydrating eye cream and follow with foundation,” she explains. “Bronzer is an easy way to add color without baking in the sun,” Nevio Regazzini explains. However, it’s important to know how to apply it. The Salon Luba celebrity makeup artist shares that one must understand the shape of a face in order to know where to apply bronzer -- and blush, for that matter. Who doesn’t love sunny weather? Your skin! The sun’s harmful rays is aging you, not to mention making you red. Renee Ryan, Cargo’s international makeup artist says to use products with chamomile, which has calming properties. This will help to soothe the skin and reduce the appearance of redness. Vanessa Elese, a New York makeup artist and beauty expert, who’s worked for ABC and Fox, has the perfect trick to camouflage those under-eye circles that some of us can’t seem to prevent.